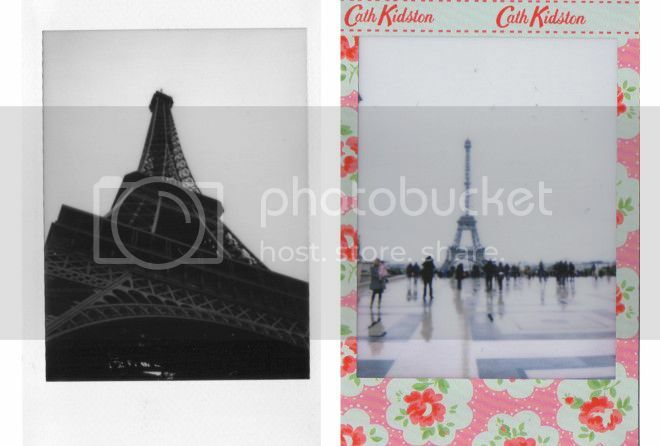 Paris instax #003 | S J M W E L L - Fashion, Beauty & Lifestyle blog. 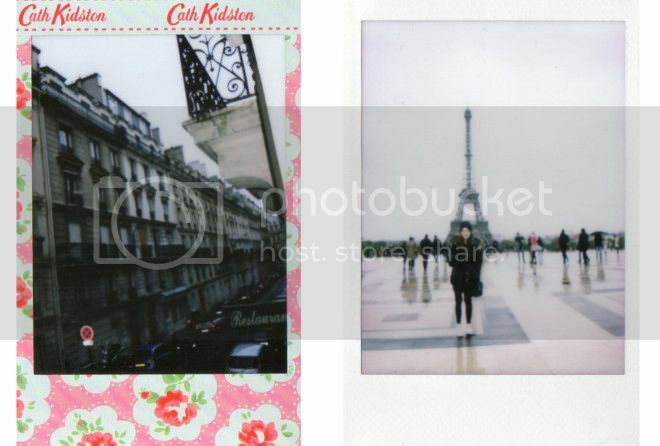 I received the Fujifilm Instax camera for my birthday, and of course it would have been rude to not take it on my trip to Paris last week! Even though I pretty much love my digital slr, I'm a real sucker for analogue and instant film cameras, I can appreciate the beauty in the sharpest of photos but also the old school film, less sharp ones. 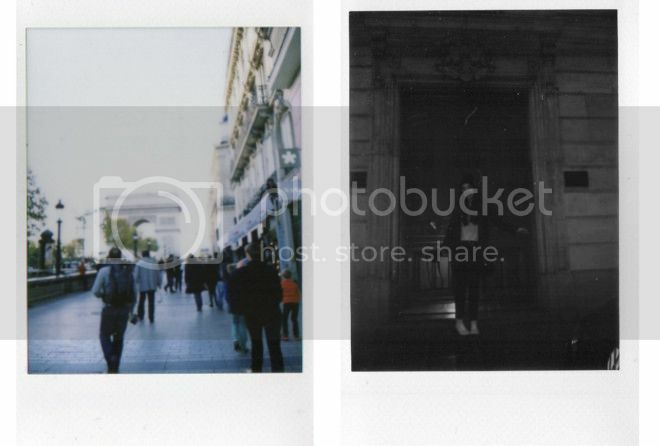 amazing photos, they look great and original! Such gorgeous photographs! 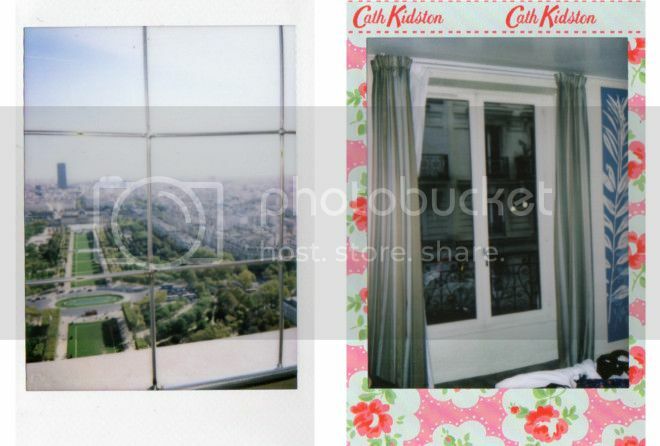 I love the Cath Kidston film, so cute! So cute, I so want one of these cameras.